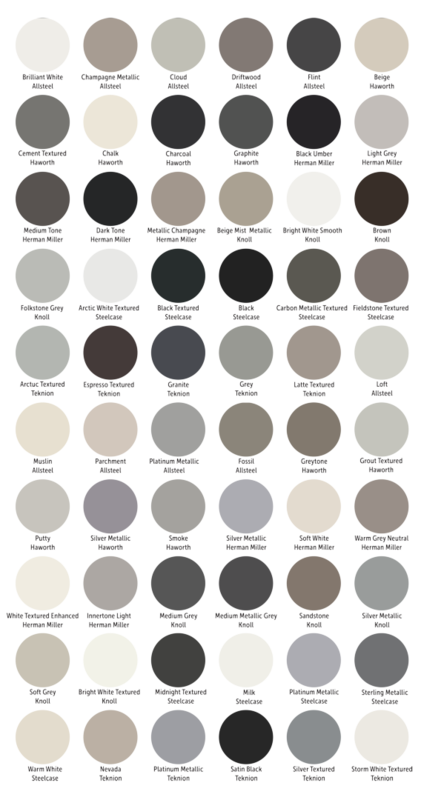 These colors are for plastic base covers and panel trim such as top caps, finished ends and connectors. The panel trim color may be different than the base cover color.  These premium colors are for panel trim such as top caps, finished ends and connectors. They may not be available on plastic base covers. These colors are for our value overhead storage bins. These colors are for overhead storage half height and full height shelves.  The colors shown below are the standard paint colors for: Pedestals, Vertical & Lateral Files, Overhead bins & shelves, Combo Units, Storage Towers & Wardrobes, and Bookcases. 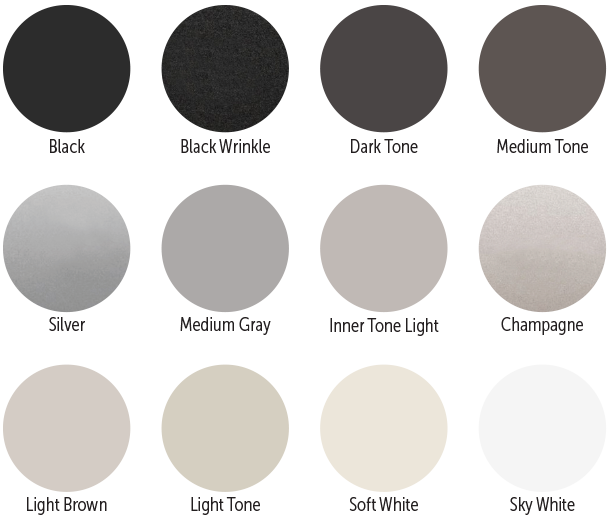 The colors shown below are the standard table base paint colors.